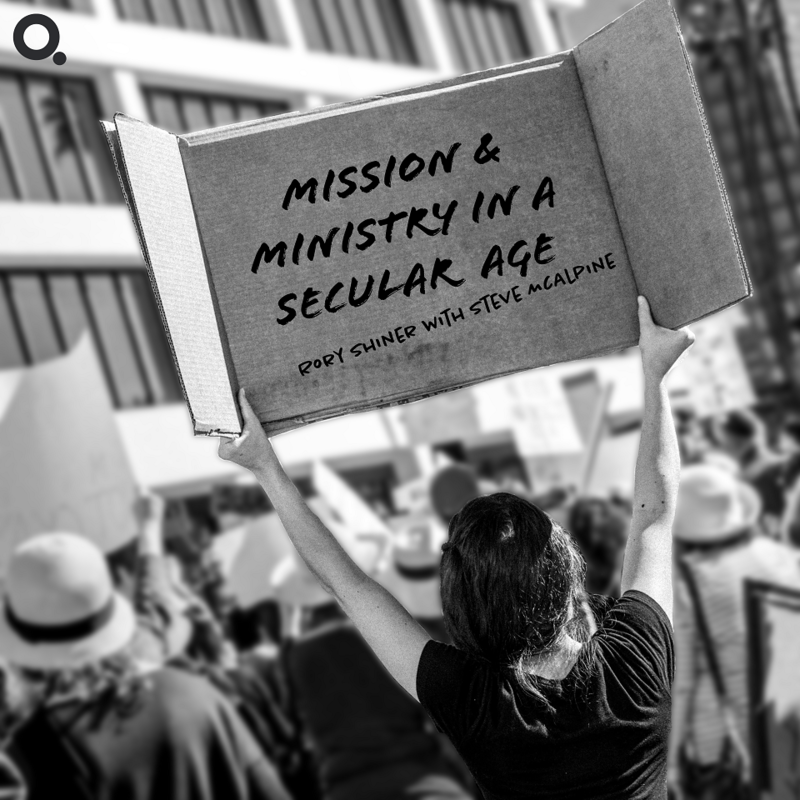 MA Public Lecture Day on Mission and Ministry in a Secular Age. The lectures will be given by Rory Shiner with Steve McAlpine. The phenomenon of secularisation has been a widely recognised feature of western culture over the last three hundred years. The origins, nature, causes and extent of secularisation are, however, widely contested. Cultural changes in the 1960s and the gender and sexuality movements of the last two decades have correlated with further changes in the relationship of western culture to the Christian gospel and Christian churches. Christian theology and practice have responded to these changes in a variety of ways, both within and beyond the evangelical tradition. Livestream tickets available. Please note: A stable Internet connection is required for Livestream viewing. Tickets are $30, includes morning tea and lunch for those on-site. If you are interested in enrolling in the week-long MA Unit please contact our Registrar at Registrar@qtc.edu.au.